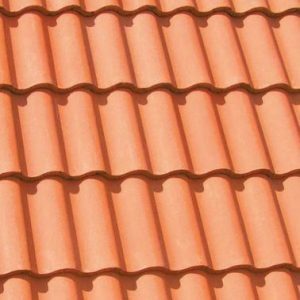 The Monarch Designer Roof Tile Range enables architects and developers to create strikingly beautiful roofs in the classic Mediterranean tradition with standard or special blends. 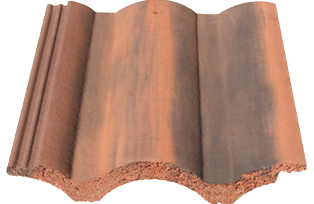 For centuries, Mediterranean ‘under-and-over’ clay tiles have been produced with a straight front edge. 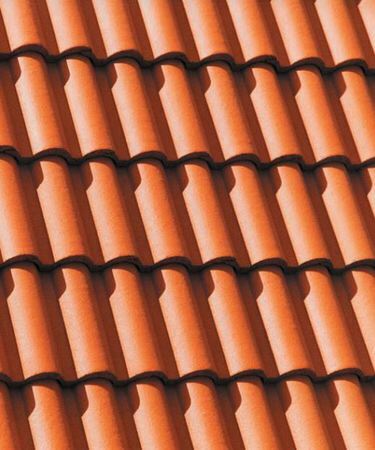 True to this tradition, the Marley Monarch roof tile is manufactured with a straight edge. 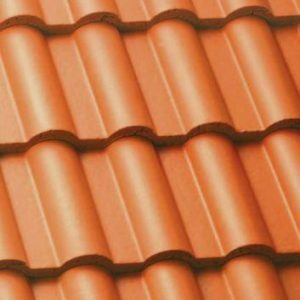 This top award-winning roof tile profile, with its perfectly rounded extra bold roll and straight front edge, recreates closely the character and beauty of traditional under-and-over clay tiles in a concrete roof tile of superior performance. The square cut on the front edge accentuates the strong shadow lines and depth of the profile and enhances the crisp, much sought-after character of this unique tile on the roof. From Marley’s top of the range M22-coated tiles, with their rich silky colour, to Marley’s exclusive Designer Range and our Antique Throughcolour, the Marley Monarch Roof Tiles creates outstanding roofs in the great Mediterranean tradition. Marley concrete roof tiles’ precision interlocks and weatherbars are the result of scientific research and wind-tunnel testing. 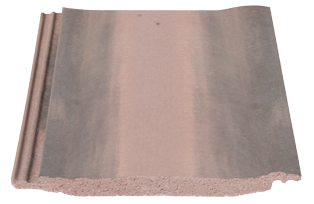 These state-of-the-art features provide maximum protection against wind-driven rain and water capillary action.